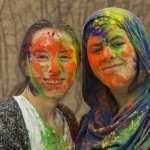 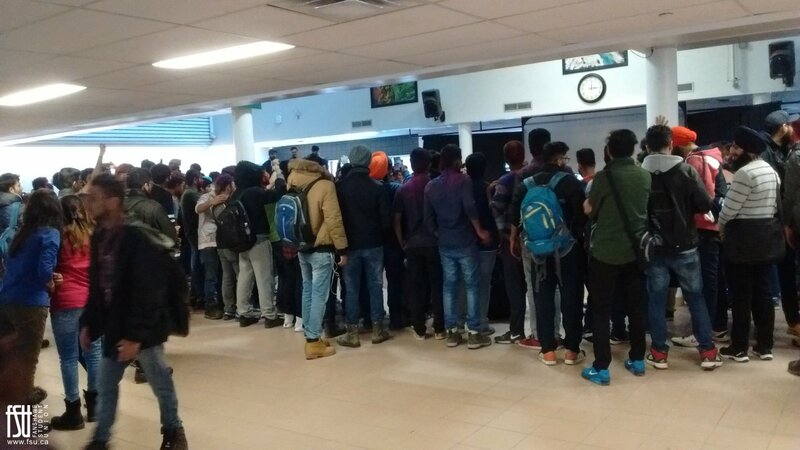 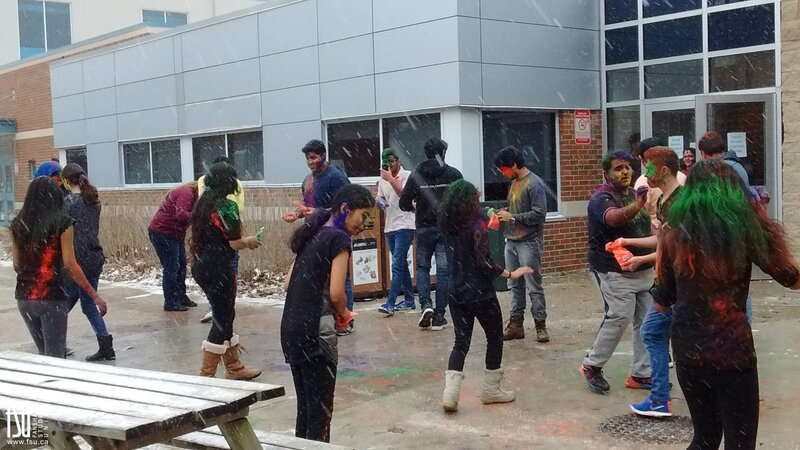 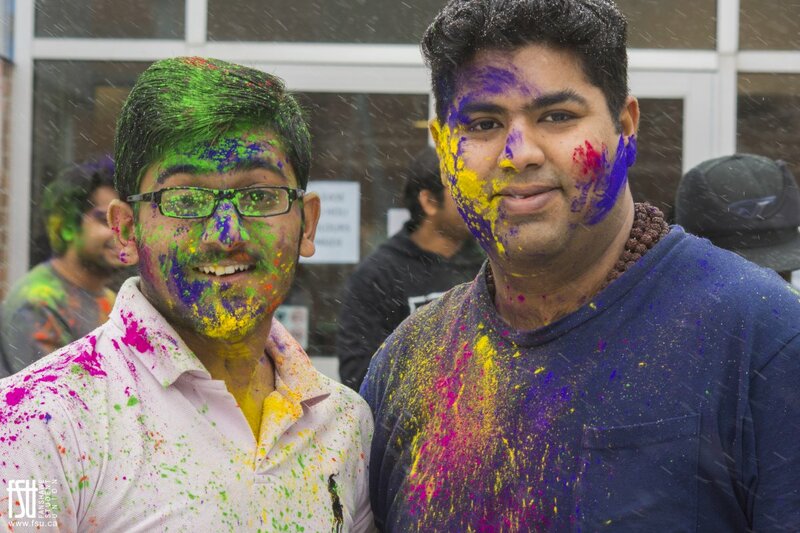 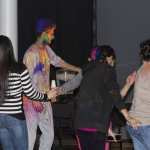 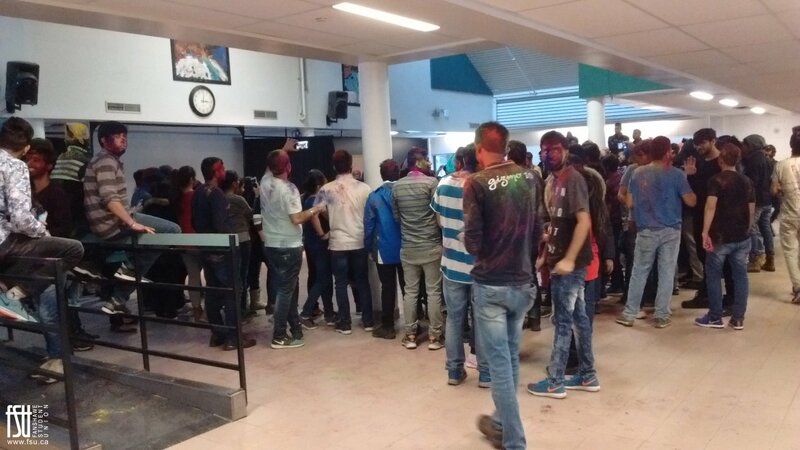 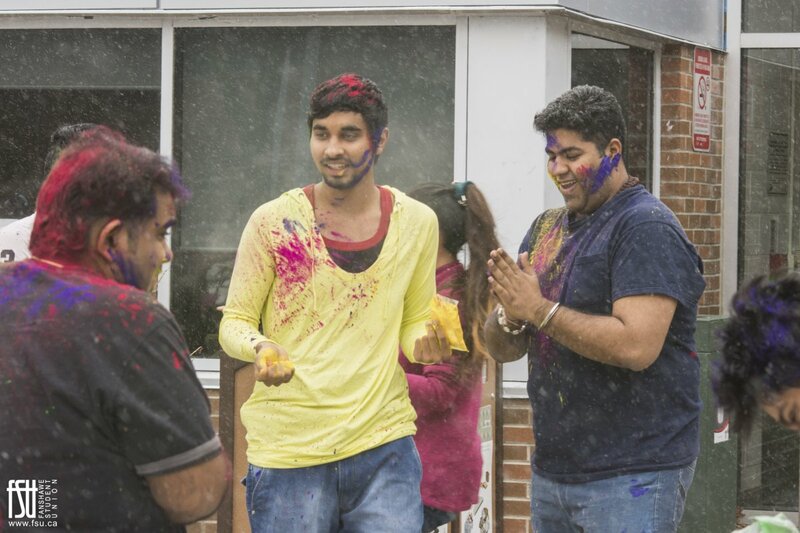 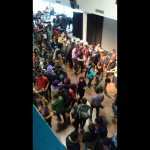 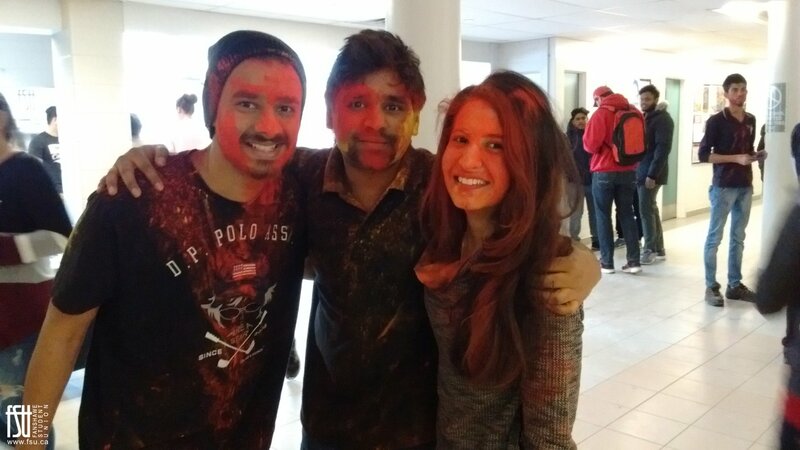 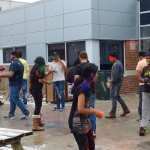 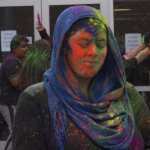 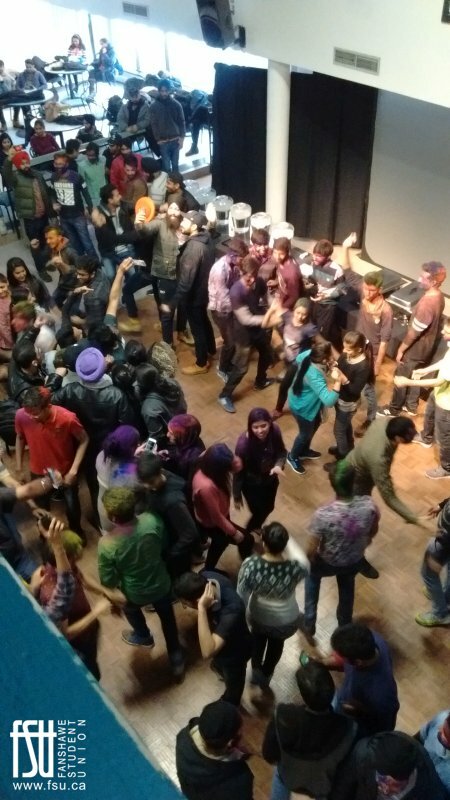 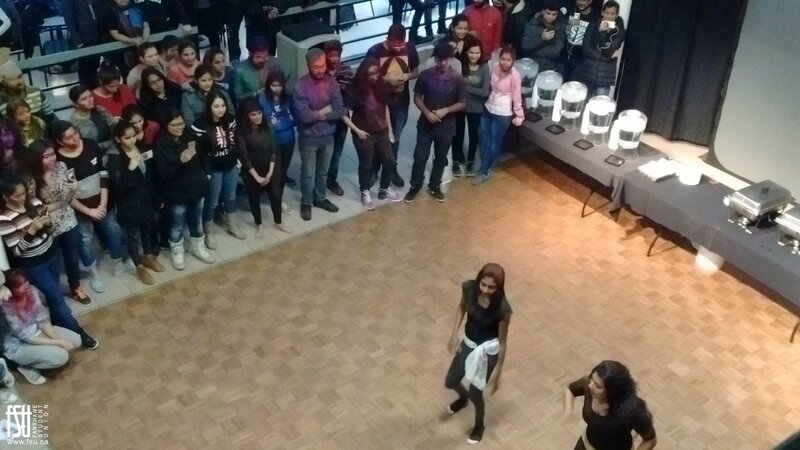 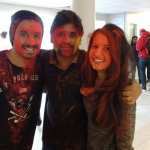 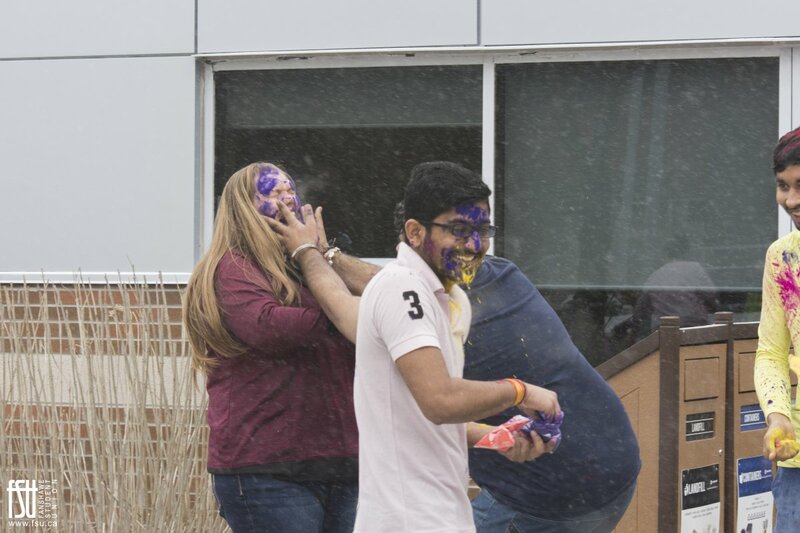 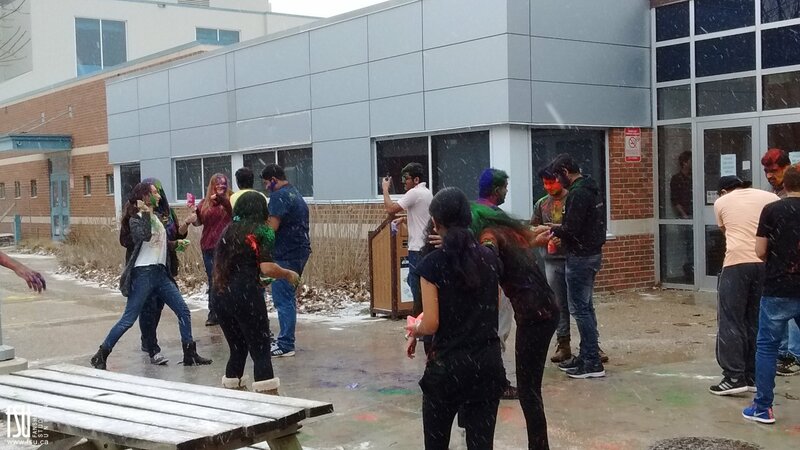 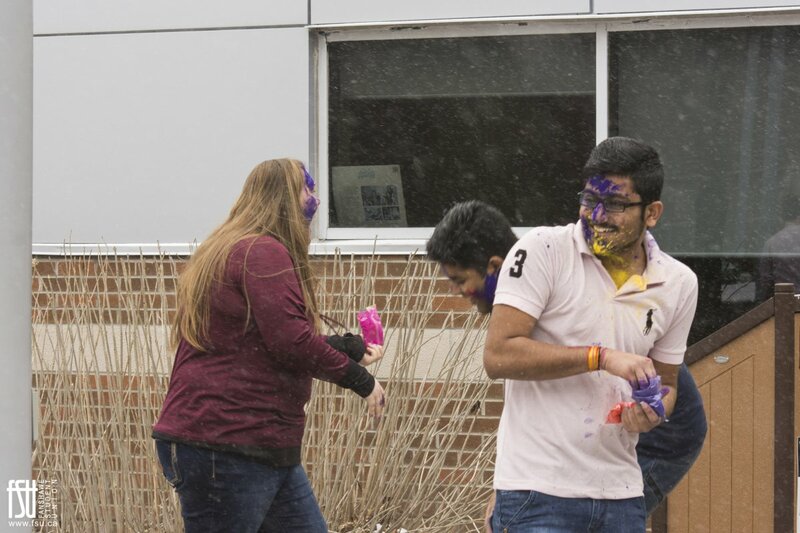 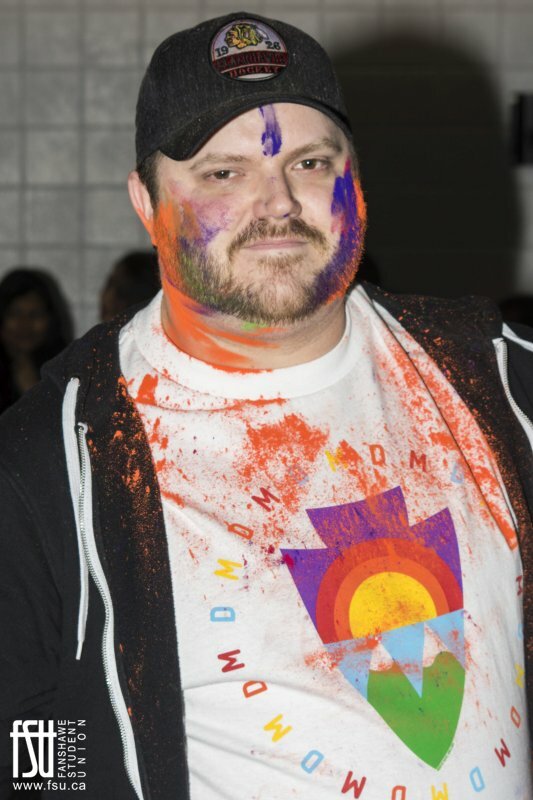 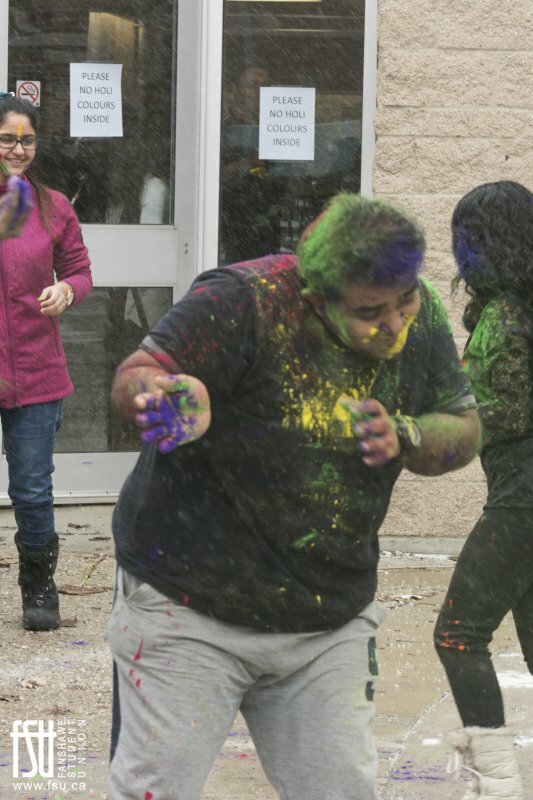 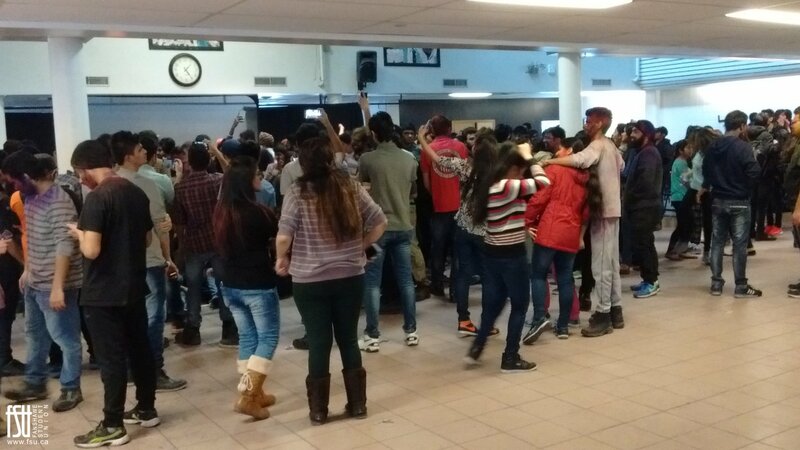 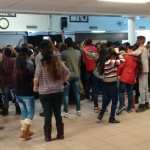 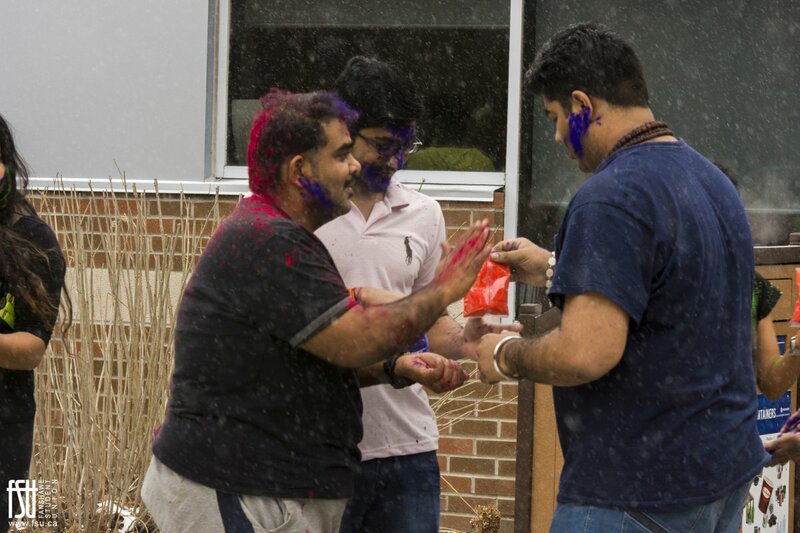 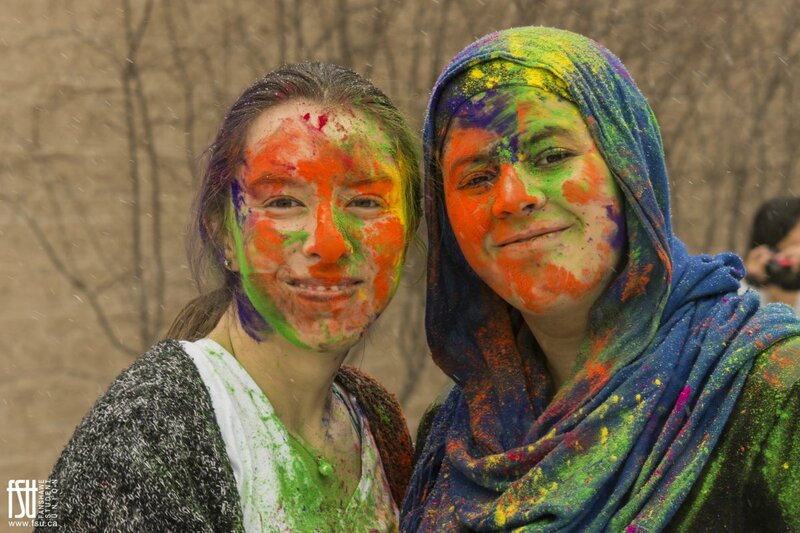 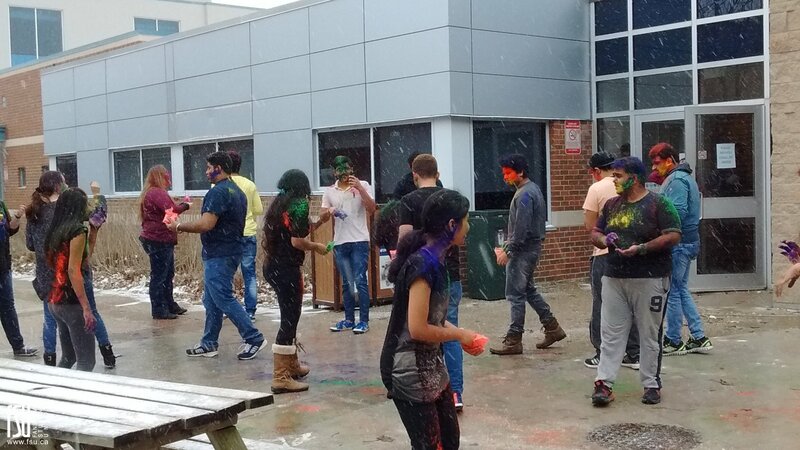 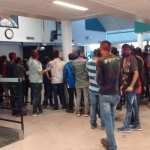 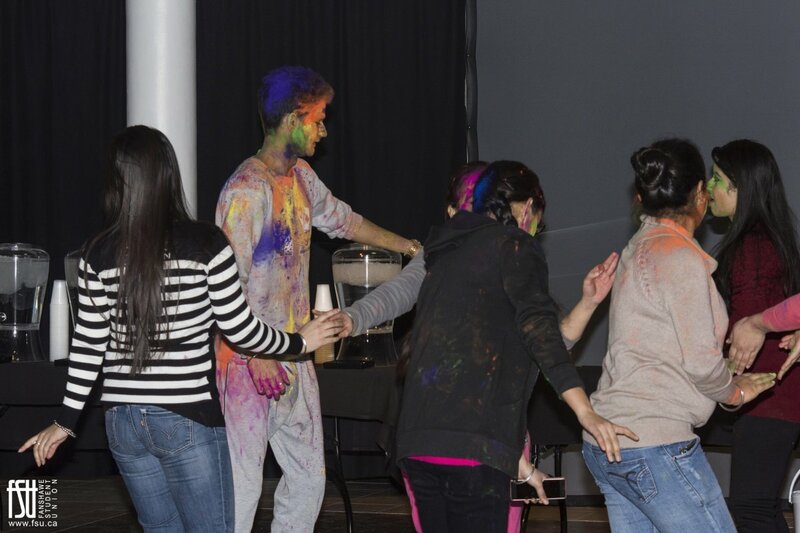 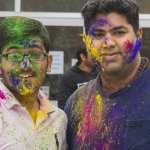 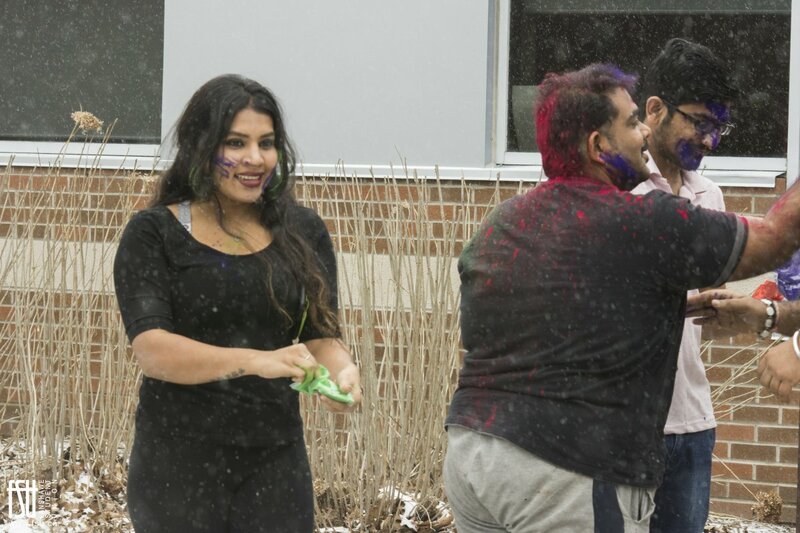 Forwell Hall was jam packed on March 13th for a Holi celebration. 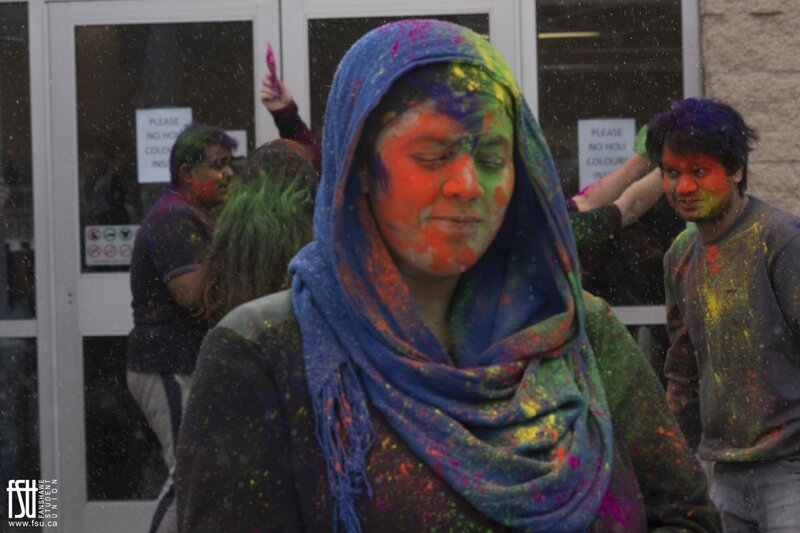 Photos 1-11 courtesy of Jessica Contant. 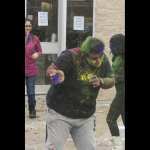 Photos 12-20 courtesy of Allen Gaynor.